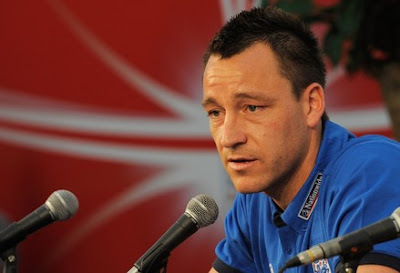 Newsifact: Kevin Spacey to portray footballer John Terry in BBC movie. 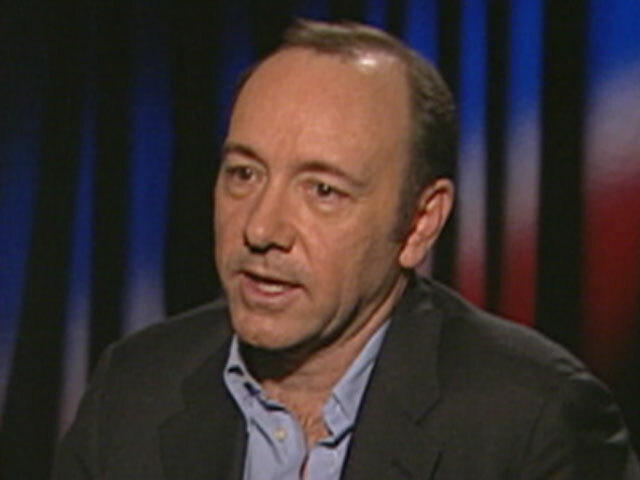 Kevin Spacey to portray footballer John Terry in BBC movie. It has been confirmed that actor Kevin Spacey will portray England footballer John Terry in a BBC TV movie to be produced later this year. The movie will centre around Terry's World Cup campaign, specifically the recent machinations surrounding his short-lived revolt against manager Fabio Capello.